Welcome to our home. 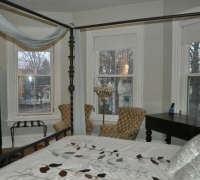 We offer three gorgeous rooms in the historic P.T. Fanning House, home of two Island premiers. We are located in the historic core of downtown Summerside and are within easy walking distance to many restaurants, attractions and facilities. The many Island treasures are only a short drive away. We offer first-class service with a full hot served breakfast. 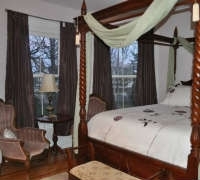 Guest have access to the dining room, parlour, sitting room and sun room. Free Wi-Fi is available as is a dedicated computer for guest use. 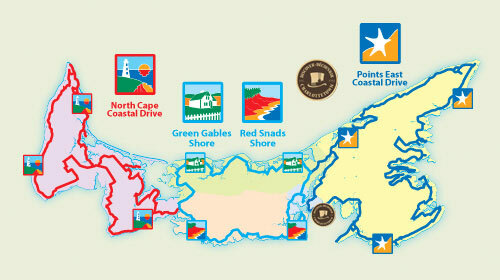 The Island’s treasures that are close by include some of Canada’s best golf courses and beaches. 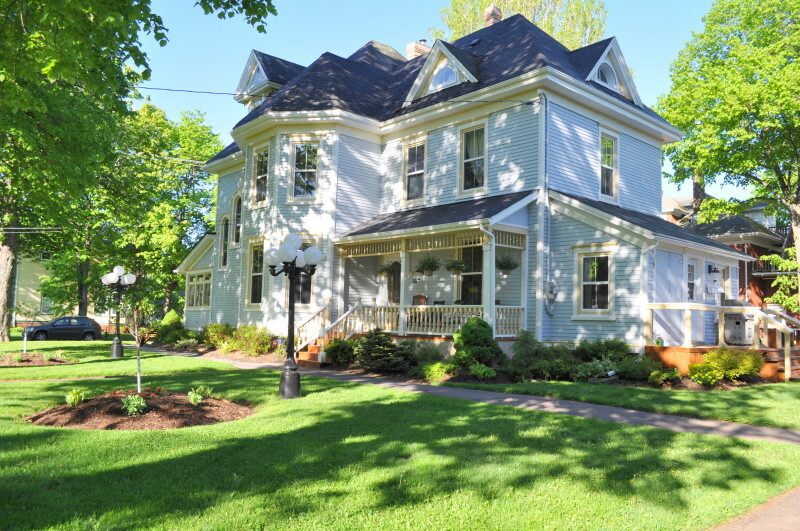 Our B&B has been a prominent historic landmark in Summerside for many generations. We are a premier B&B accommodation destination on PEI and look forward to being your hosts as you relax at the beaches, walk the beautiful golf courses, and unwind in the history of our home. We look forward to seeing you at the Summerside Inn.